It makes me want to tell people to STFU. Cinco de Mayo is a day to celebrate in Mexican history, The Battle of Puebla took place on this date, 152 years ago. 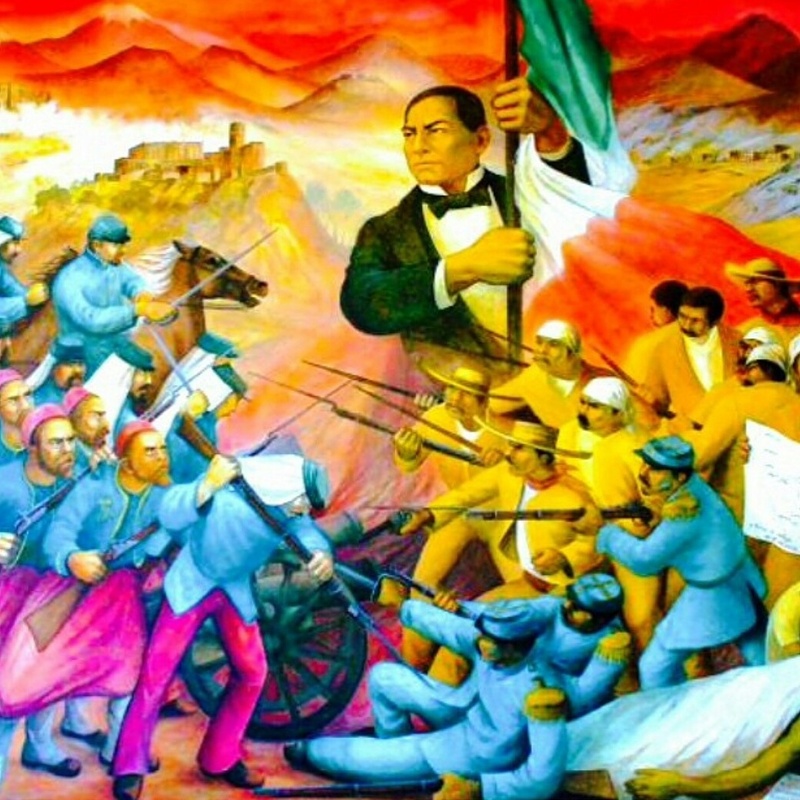 The Battle of Puebla was a battle fought on May 5, of 1862 between the armies of Mexico and the Second French Empire, resulting in a major victory for the Mexicans who with considered inferior forces managed to defeat one of the most experienced and respected armies of the century. The battle did not stop at the invasion of Mexico, it only delayed it for a year, when the French came back with 35,000 troops and took over Mexico. However, the French were eventually defeated and unconditionally withdrew from the country in 1867. The victory on the Battle of Puebla is important as it symbolizes what unity could achieve for Mexico. -Cinco de Mayo is NOT independence day for Mexico. -Puebla is a Mexican State. -Mexico defeated the French in which seemed a beyond unlikely win for Mexico. -No, the Chupacabras does not deliver gifts in Cinco de Mayo.